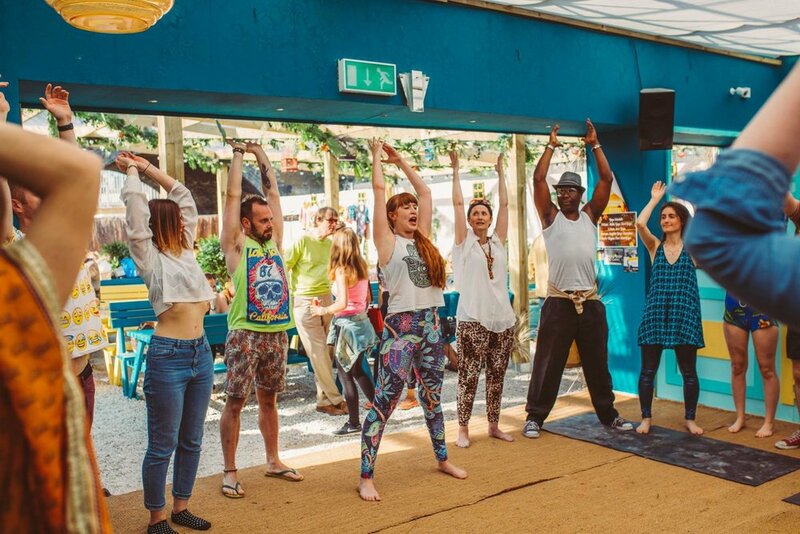 Laughter yoga is back at the Transition on the 28th July - the perfect way to start your weekend! In laughter yoga we laugh for no reason other than to feel good, and this workshop will incorporate fun and playful laughter exercises, yoga breathing, meditation and relaxation. It's not often you get the opportunity or the space to let yourself go, be silly and free like children so take this opportunity - it's going to be a lot of fun!